Love your sport? 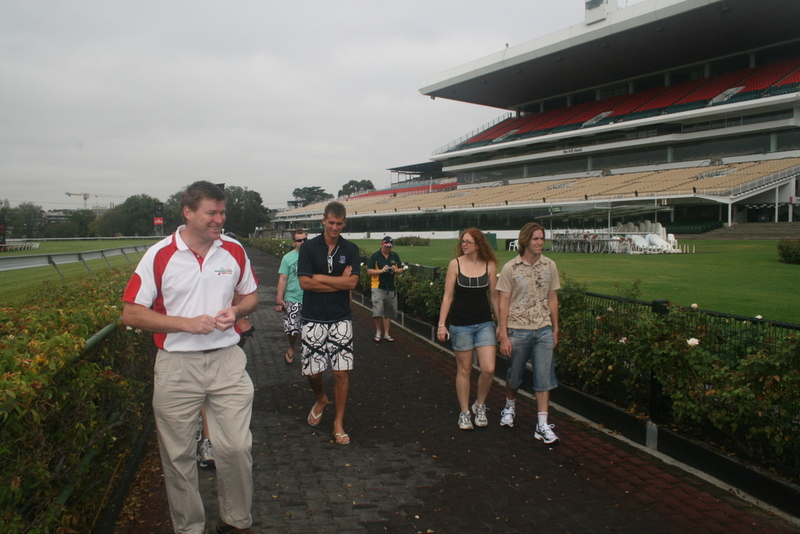 You will love our sports lovers tour with the Rod Laver Arena! 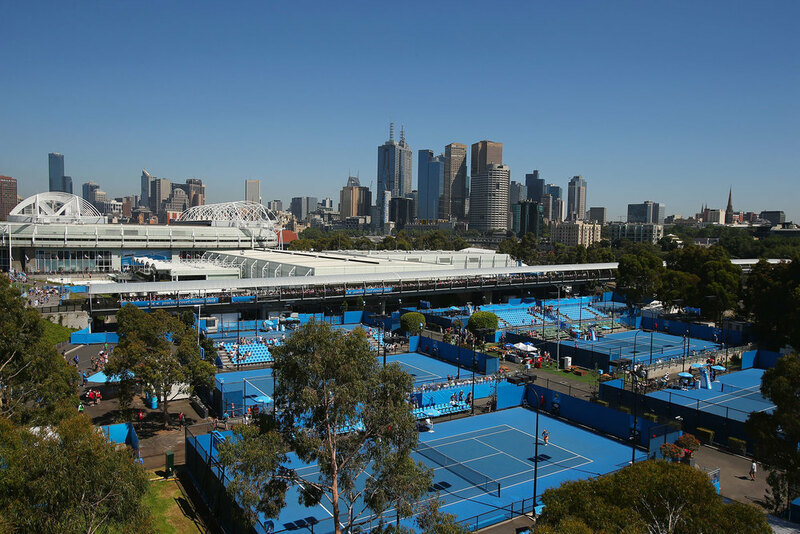 NOTE Rod Laver Arena is currently NOT offering tours due to the redevelopment works being undertaken to get ready for The Australian Open 2018. Please choose a different option until Sept 2017.